Minds in Bloom welcomes Lisa from Rigorous Resources by Lisa! She’s writing about some rigorous, essential tips that teachers must take when reversing the summer slide. The National Summer Learning Association estimates that 22% of what is taught during the school year will be lost during the summer. That’s two months of learning, gone! Teachers are forced to spend a lot of time teaching the previous grade’s material that students have forgotten over the summer. Ideally, that 22% would be reduced by spending time before the end of the school year to create a summer reading program for your incoming students. Any way you can get students to read during the summer will be pay off. There is a lot of evidence that summer reading greatly reduces the effects of the summer slide; however, what about math or the content areas? 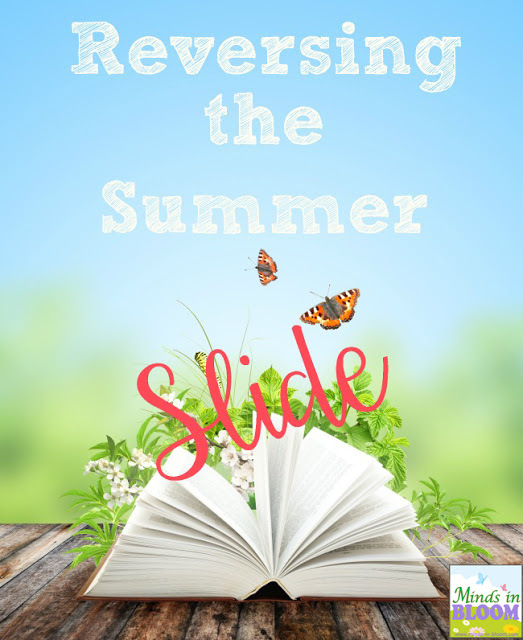 In those areas it is critical to have an engaging review plan to reverse the summer slide as quickly as possible. Here are five foolproof ways of engaging students while maximizing the reviewing process. Often review consists of the teacher giving information. When it comes to review, we are not the keeper of the information. We are much more successful when we give them a topic and give them some thinking time to remember what they learned about the topic. For example, give them the topic “adding fractions,” and have them each write on a piece of paper everything they remember about adding fractions. At the end of five minutes, have them partner up with someone in the class to “steal” information from their paper. You can repeat this process as many times as needed. At the end of the review time, each student will have a paper full of information about adding fractions, and you didn’t have to do the work! 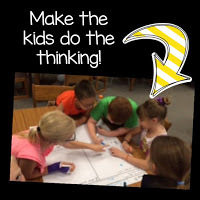 It is critical to have the students do the thinking! There has been a huge shift in teaching in the last few years. Recalling and repeating is no longer as important as critical thinking. Popular board games such as CLUE and Risk require players to infer, synthesize, and predict. The games themselves evoke critical thinking. 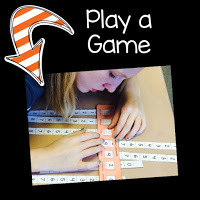 Let your students play these games, and have them keep a list of the critical thinking skills they use while they play the game. Those are the same skills they will need for standardized testing! 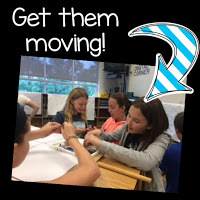 Students love to move around the classroom. When students return to school in fall, they have left the world of bike riding, swimming, and long days of playing with friends and entered a world where they have to sit all day long. There is evidence that students can only sit as many minutes as their age. That means that a 10-year-old can only actively listen for 10 minutes before he has to move around the room. Getting them moving increases engagement and allows them to take in more information. So, take a short brain break and get back to work. Kids love technology. 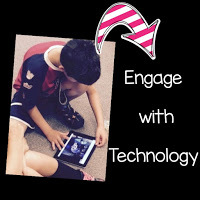 Any way you can incorporate technology into reviewing will be kid-approved. However, some review games are better than others. While many teachers use flashcard-type apps, there are also many other apps out there that help with reviewing. Appitic is a website that has a long app list for educators. The apps on this site have been tested by educators for you! Have you ever thought about allowing students to use their cell phones in class? What about having them text an answer to you? There are apps that turn cell phones into response devices. It may sound crazy, but we know that kids are engaged by their phones, so we may as well take advantage of that. Teaching, or reviewing, academic vocabulary is arguably the strongest action a teacher can take to ensure that students have the academic background knowledge they need to understand anything you will teach this year. Academic vocabulary is the vocabulary that is found in textbooks, standardized assessments, directions, and non-fiction text. How do you review or teach academic vocabulary? 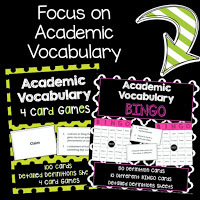 It’s as easy as playing academic vocabulary games. Reviewing, or teaching, vocabulary is critical if you want your students to be successful in your classroom. My name is Lisa Smith, and I am beyond grateful to Rachel Lynette for the guest blogging opportunity. My husband and I have three children ranging from 10 to 17 years old. I have a wide range of teaching experience. Many years ago I owned a preschool and was a teacher for 4- and 5-year-olds. After selling the preschool, I taught first grade at a rural school corporation and then taught fifth grade at a charter school. For the last few years, I have taught in the community in which I live. Here, I have taught fifth and sixth grade. Last year, I was promoted to principal of the elementary school, and I am the High Ability Coordinator and Curriculum Director for my school corporation. Please click here for a freebie from my store, Rigorous Resources by Lisa. You may also visit my blog, Tales of Teaching and Learning, for ideas for your classroom.